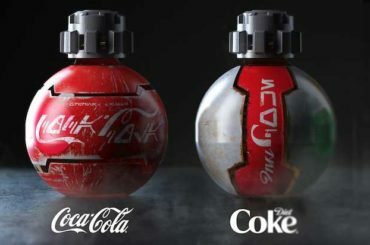 George Lucas’ Empire Strikes Back was the movie that proved the Star Wars phenomenon was hear to stay. 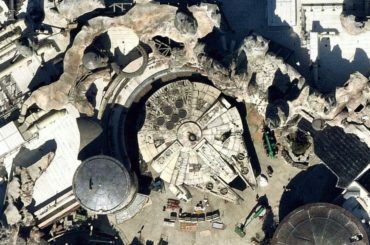 With the success of Star Wars: A New Hope behind him Lucas launched a more ambitious film that would visit more exotic planets including one very snowy plant Hoth. Now you can go behind-the-camera with your own crew parka replica and recreate that snowy escape yourself. 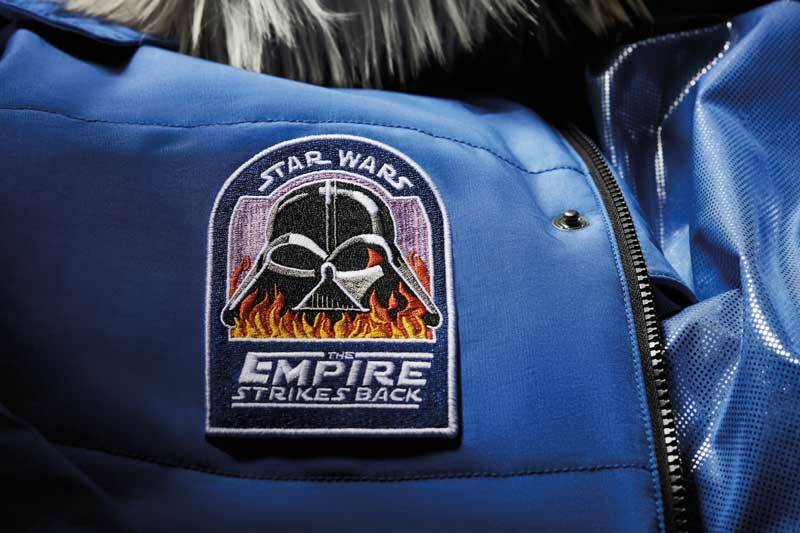 This Friday, Dec. 7, Columbia Sportswear will release the new Star Wars: Empire Crew Parka, taking fans behind-the-scenes with a limited edition jacket inspired by the original worn by cast and crew in 1979 while filming the iconic scenes of Star Wars: The Empire Strikes Back on ice planet Hoth. 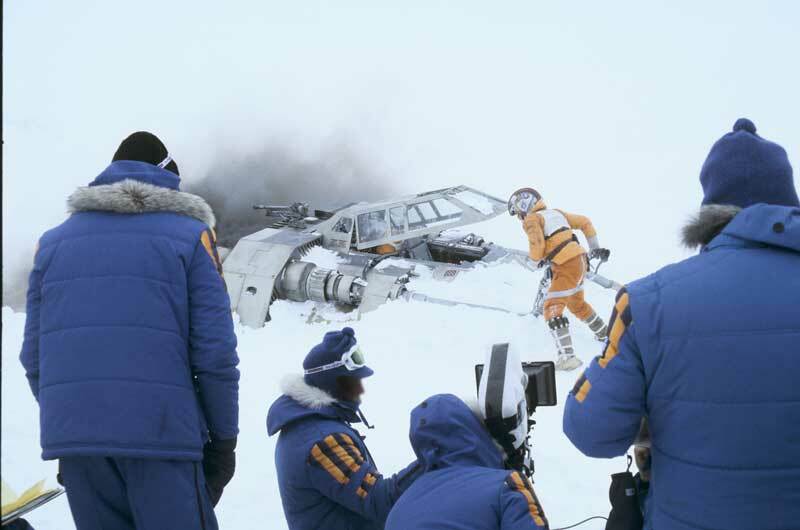 Nearly 40 years ago in the frigid wilderness of Norway, a small group of cast and crew filmed several of the most recognizable scenes from Star Wars: The Empire Strikes Back. They needed winter gear to keep them protected from sub-zero temperatures encountered on location. 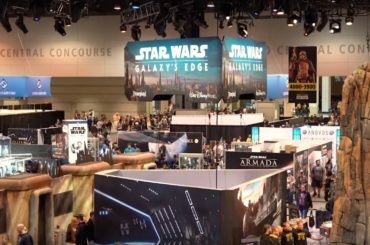 Their jacket featured a unique design that currently makes it one of the most sought-after items among Star Wars collectors. 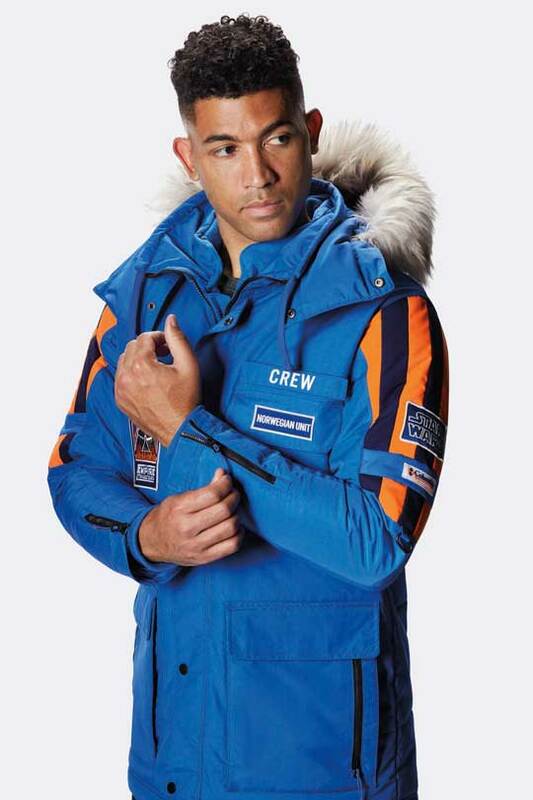 With Columbia’s limited edition Star Wars: Empire Crew Parka replica you too can sport the most fashionable winter gear from a galaxy far, far away. The Star Wars: Empire Crew Parka pays homage to even the smallest details of the original design while incorporating Columbia’s weather-defying technologies to help protect against the most extreme winter conditions. This is a technical high-performance jacket that features a waterproof, breathable and critically seam-sealed outer layer to protect against the elements, while the Omni-Heat thermal-reflective lining and insulation keeps you warm. Features include a removable, adjustable hood with removable faux-fur trim, two-way collar, ribbed comfort cuffs, wrist zips and multifunctional pockets. The unisex style sells for $500 USD. The jacket officially launches on Dec. 7 and we expect them to go fast. If you want one of the parkas signed by Mark Hamill, I’m told the Disney Springs location will be one of the few stores to have them in stock. Have your running shoes on because Disney Springs does not allow you to camp out overnight.